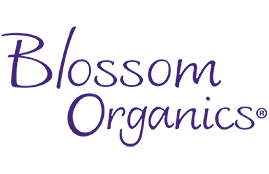 Error | Blossom Organics, Inc. There was an error. Please try again or contact us for help.